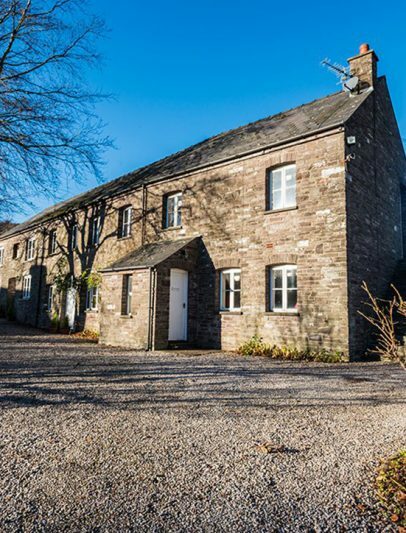 Find below the best self catering accommodation options in and around Llangorse; offering the perfect base and the flexibility needed to explore the Brecon Beacons National Park. 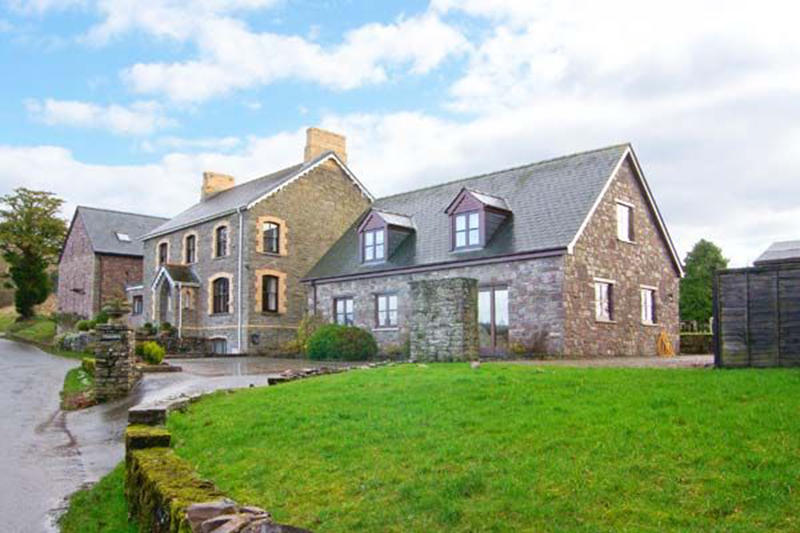 A small self-catering unit within the spacious gardens of Pen-y-Bryn Guest House. The perfect retreat for a relaxing getaway. 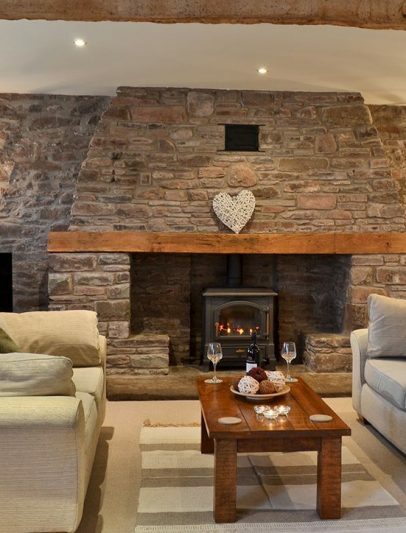 A quality, detached holiday cottage boasting large lawned gardens and beautiful views. Perfect for a family holiday or retreat for a couple or small group. 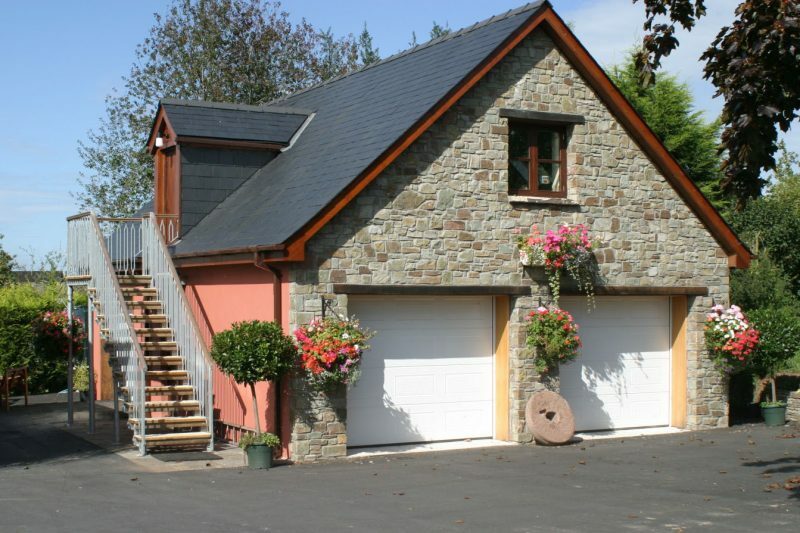 This spacious converted barn in the Brecon Beacons National Park is a great holiday base. 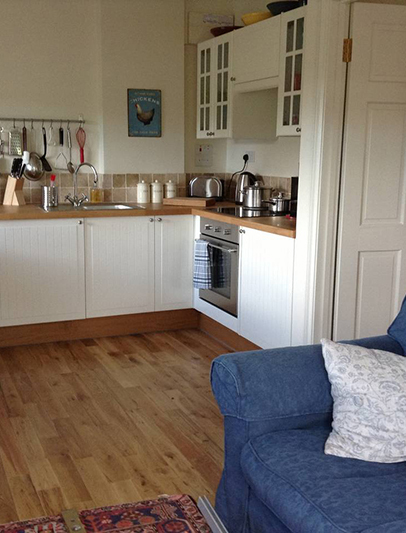 A luxury, recently refurbished, 2 bedroom self catering accommodation option. Conveniently situated in the centre of Llangorse. 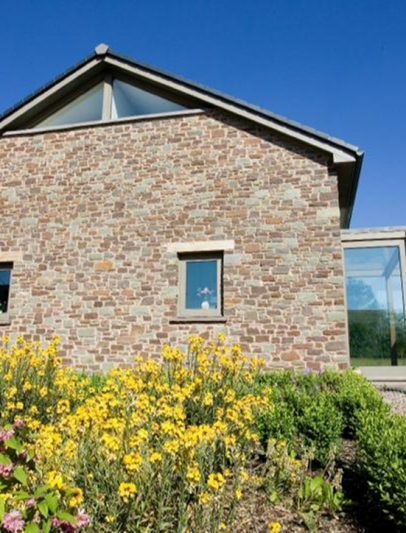 A four bedroomed, self catering, four stared holiday cottage, located in the stunning Brecon Beacons National Park. 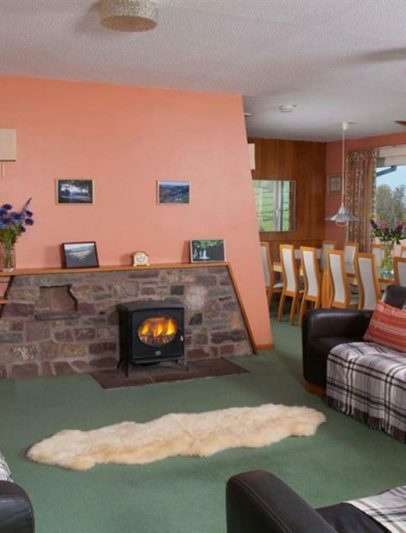 A property with extensive views towards the mountains and is only a few minutes walk from two local pubs. 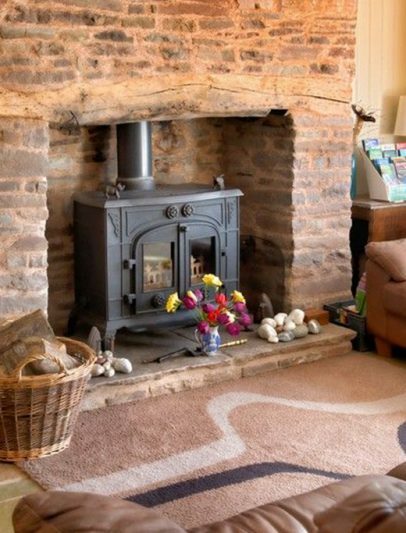 A three bedroom, spacious cottage with well-fitted kitchen, large sitting / dining room. 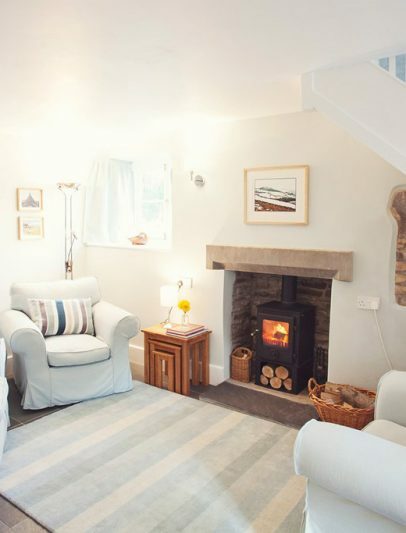 A self-contained cottage with a beautifully decorated and really spacious bedroom. 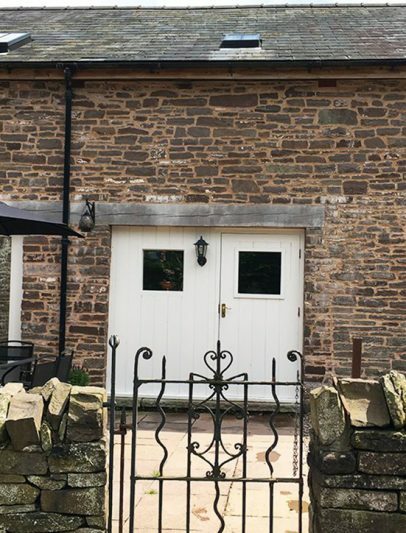 A self catering country cottage, laying between the Brecon Beacons and the Black Mountains, with comfortable living area and modern kitchen. Set in a stunning location with amazing views. This spacious property sleeps up to 12 people making it perfect for a large group of family or friends.